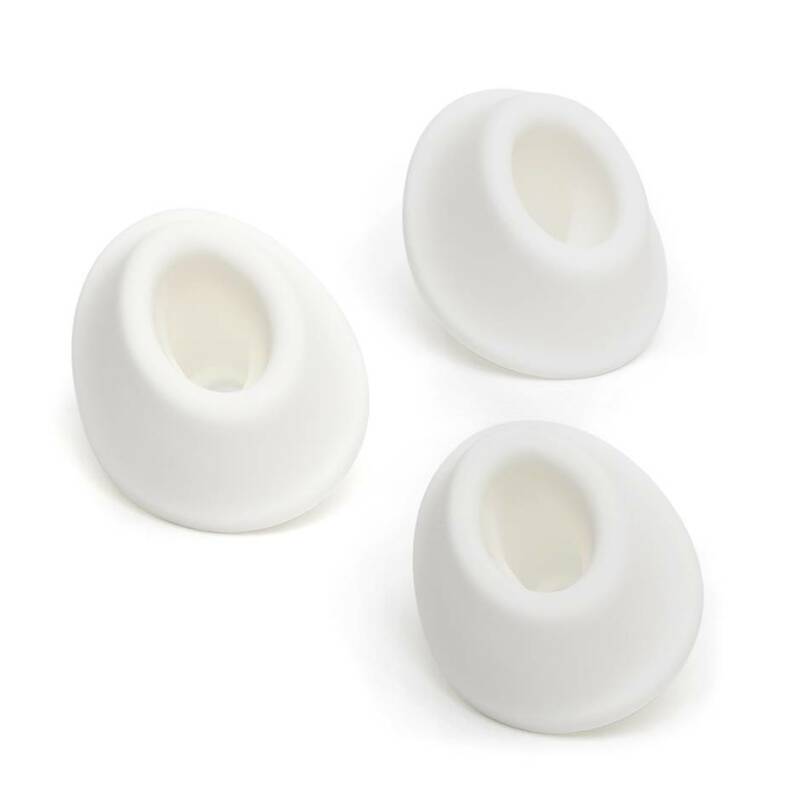 3 is the magic number and no more so than with this pack of 3 replacement heads for use with your Classic or Premium Womanizer. 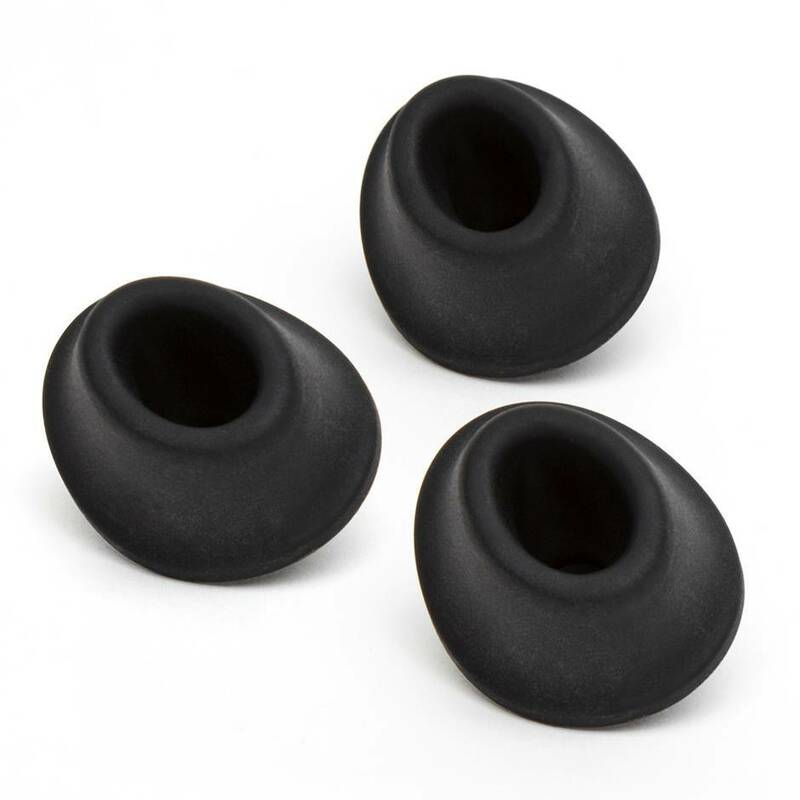 Enjoy the safety and comfort of a collection of replacement heads so your suction-stimulated orgasms never have to suffer. 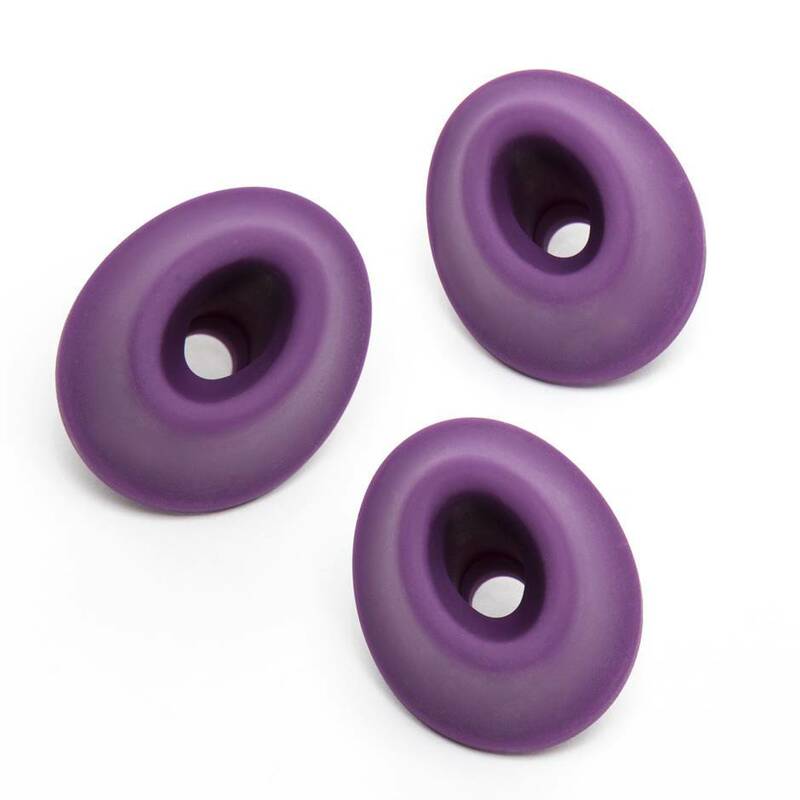 Heads are made from 100% pure silicone and are the small size for acute stimulation.